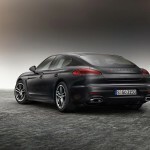 Porsche will try to keep on the legacy of the Panamera model, as it is planning to introduce two new models, which would revive the famous sports car. 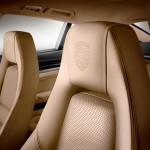 I am referring here to the 2016 Porsche Panamera Edition and Porsche Panamera 4 Edition. The models will be completely different than what we have been used with so far. 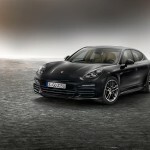 This comes after Porsche has already launched the top of the line Panamera Turbo S Executive, with the two models to be unveiled at the 2015 New York Motor Show. 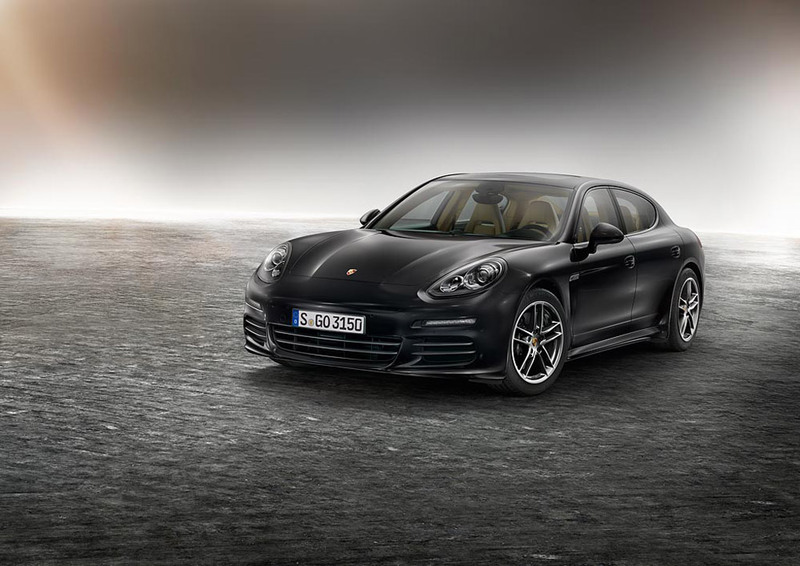 Both models will sport the same features, starting with the now introduced high-gloss black trim strips fitted on the side windows, body-matching door handles, or the one-off 19-inch wheels, also seen on the Panamera Turbo. 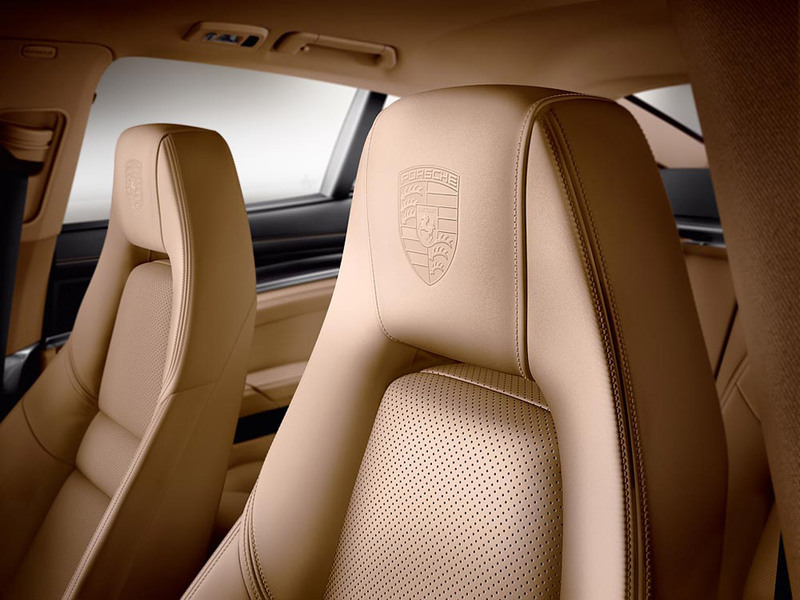 Inside, the 2016 Porsche Panamera Edition will get two-tone leather, the doorsill plates with the “Edition” badging, the Sport Design steering wheel, the one of a kind floor mats, as well as the Bose high-performance sound system with 14 speakers. Other high-end features include the backup camera, the speed sensitive system or the active suspension. 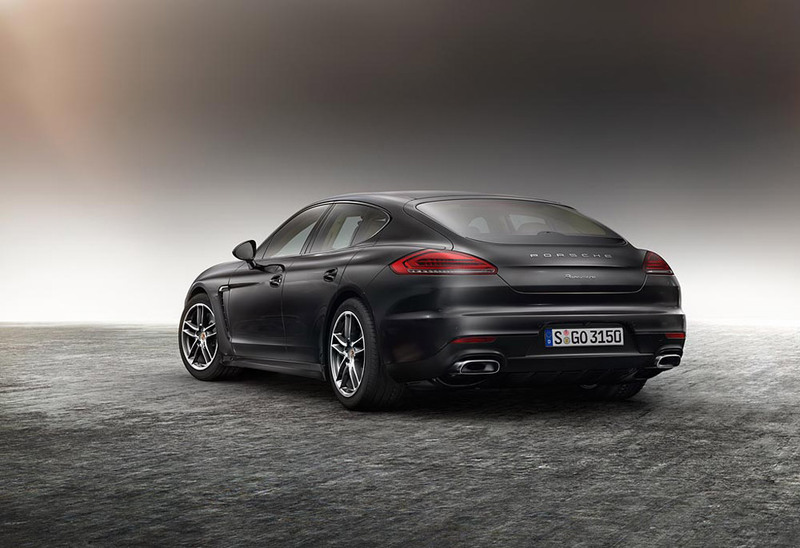 Under the hood, the 2016 Porsche Panamera Edition and Panamera 4 Edition will pack a 3.6-liter V6 naturally-aspirated engine, developing a good 310 horsepower and 295 pound-feet of torque. 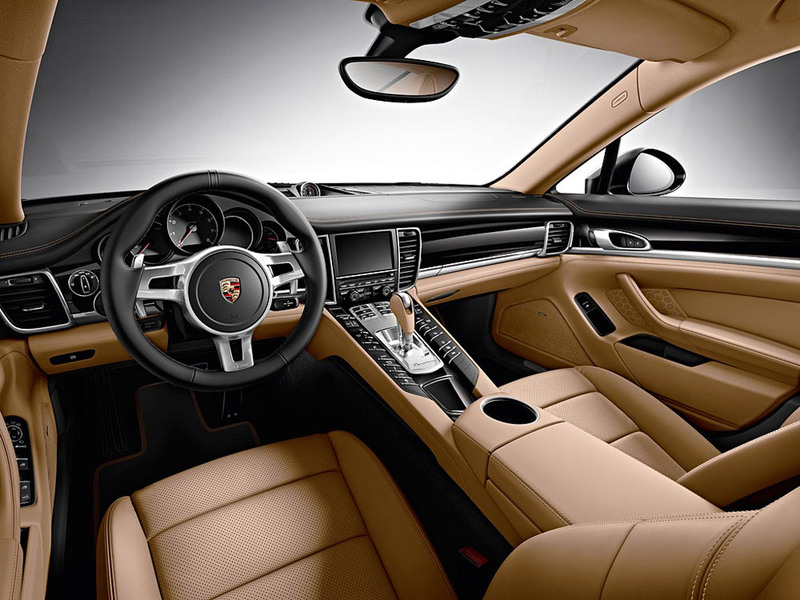 The engine will be hooked to the carmaker`s seven-speed PDK dual-clutch transmission. More than that, there is also good news concerning the prices both model will be coming with. 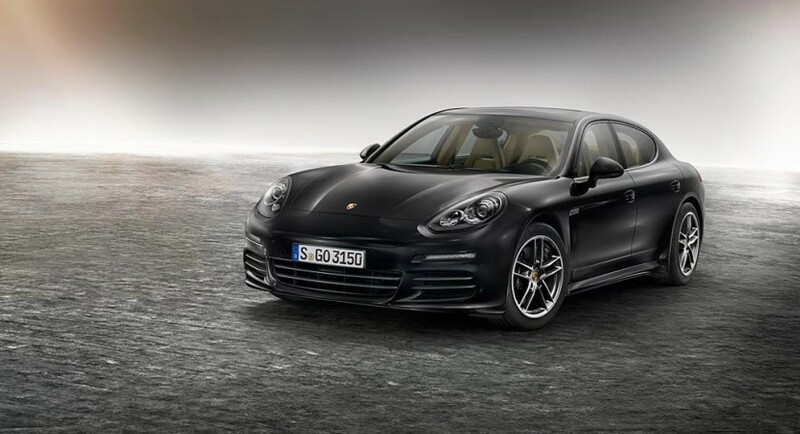 The prices include the $995 destination charge for the rear wheel-drive version, set at $89,995, while the all-wheel drive variant will come with a lower $85,295.